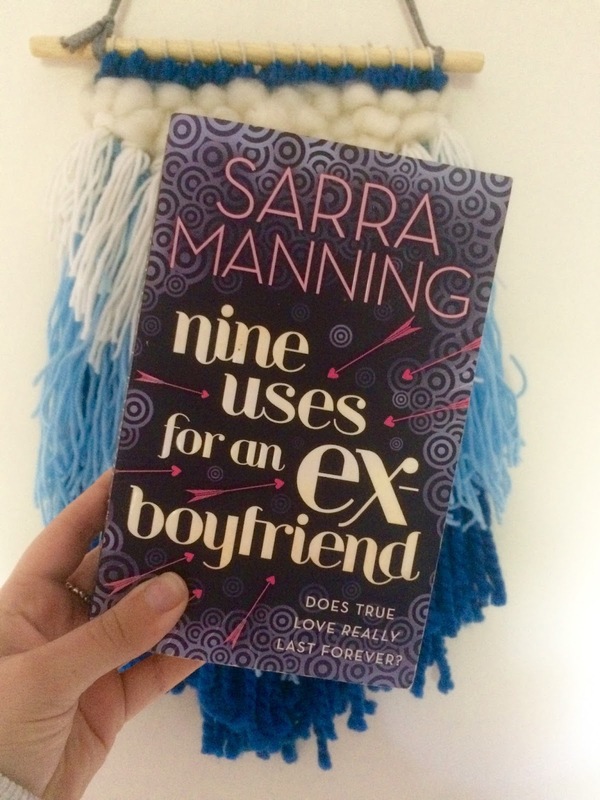 I picked up this Sarra Manning chick lit whilst in the work canteen a month or so ago. I'd forgotten the book I was reading at the time but didn't want to waste the lunch break without having something to take my mind off of work. I actually really enjoyed it, which isn't something I usually say about this genre. Unfortunately for me, it did make my head spin a little, which probably isn't the best when you want to enjoy yourself but I finished the book in almost record speed and did so whilst actually getting into the story. The book is written around 2 main characters, a couple whom have been together since they were 12 and are at a crossroads in their relationship. Hope is a primary school teacher, desperate to settle down through marriage and the discussion of children, and Jack is a graphic designer for a cool magazine, doing everything in his power not to 'put a ring on it'. As the blurb says, Hope discovers her boyfriend kissing her best friend and everything cascades around her in milliseconds. I think I was sucked into this book because I wanted to believe they could sort things out; move on from the upset and hurt and become a solid pair again. Unfortunately, as someone who has been cheated on in the past, I managed to let my personal emotions get in the way and ended up turning into some needy, weedy girlfriend every time I put the book down...not something Sam was bargaining for! I imagined the worst, put us into their situation and couldn't comprehend life where it could happen - it was the worst part of the book for me! Hope and Jack are clearly not meant for each other, but you can't help but want them to get back together. Other people get involved; their neighbourhood best friend parents, the next door neighbours, the junior school teacher and the best friend's ex to name a few - it's one of those situations where everyone believes they have a vested interest and therefore a valid opinion. I liked this book because it was realistic. I know people who have been through these situations and come out the other side looking somewhat different, but always stronger. You can imagine these two being part of your friendship group, and wanting the best for them. I know I spent half the book wanting them to get back together, and the other half damning each of them for their perceived lack of effort in the rekindling of romance. If you're looking for something to get stuck into, but not be reading for weeks, this could be a really good options. However, if there is even the slightest amount of distrust or fear in your current relationship, don't. Take my word for it. p.s. Sam and I are totally fine, don't panic!